Customers in certain parts of our service area will soon begin to see WBRA staff in the neighborhood as a part of our private property inspection program. In 2011 the WBRA treatment plants received too much extra flow as a result of rain and groundwater entering the system. 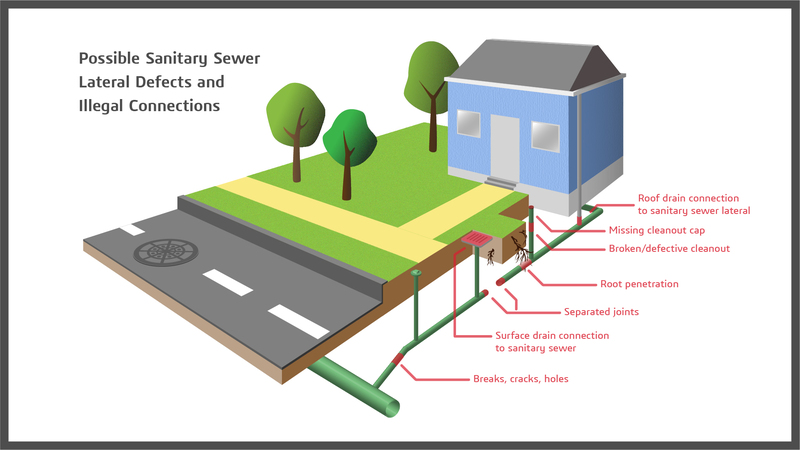 As a result, the state is requiring us to identify and remove illegal connections to the sewer system such as sump pumps, basement floor drains, downspouts, area drains, foundation drains, etc. WBRA staff will be requesting access to homes to complete inspections and identify illegal connections. Customers will be given notice of any illegal connections and provided time to make repairs or modifications necessary to address the issues. We hope you will work with us and allow our staff to perform the inspections. Unfortunately, those customers who do not allow the inspection to occur will be subject to penalties until the inspection is allowed.